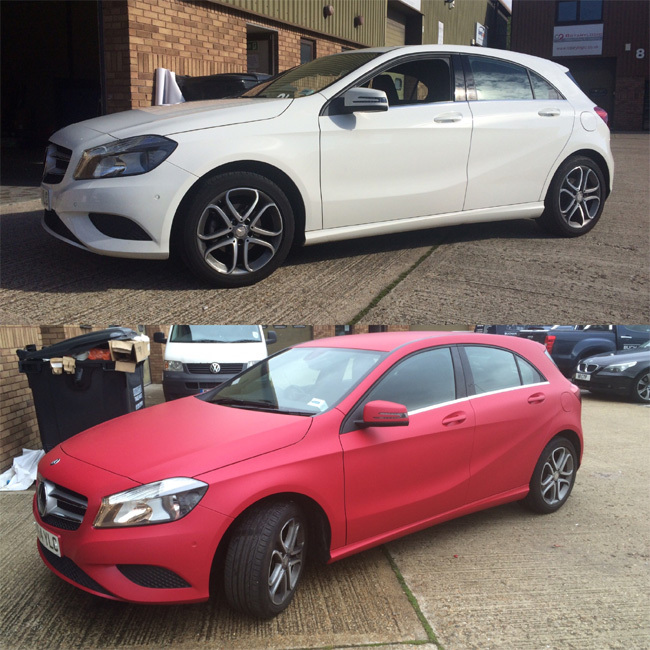 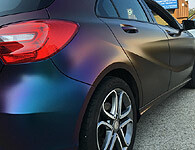 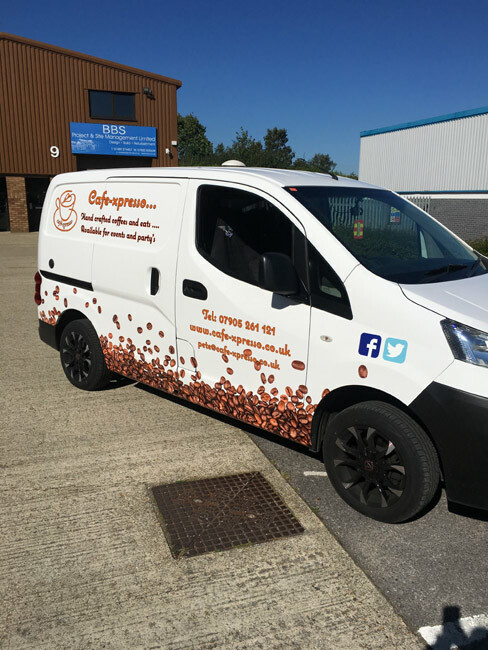 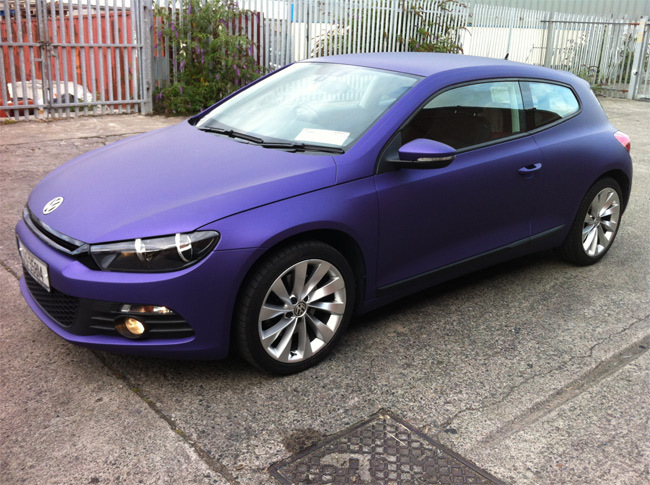 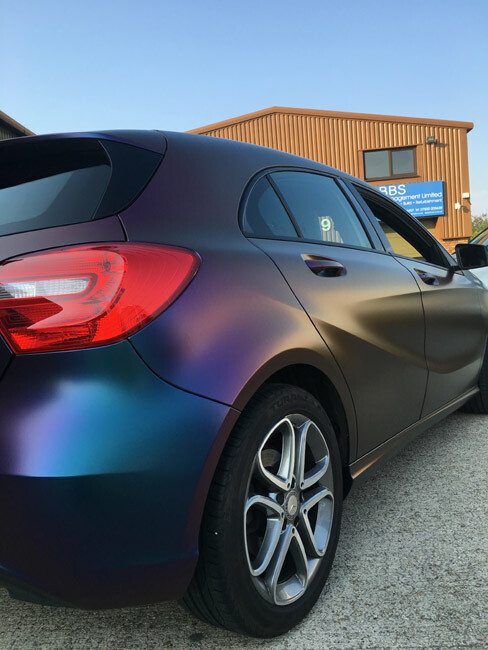 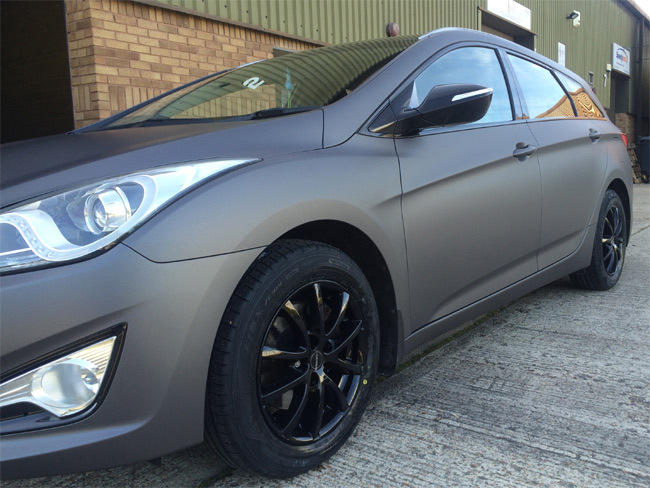 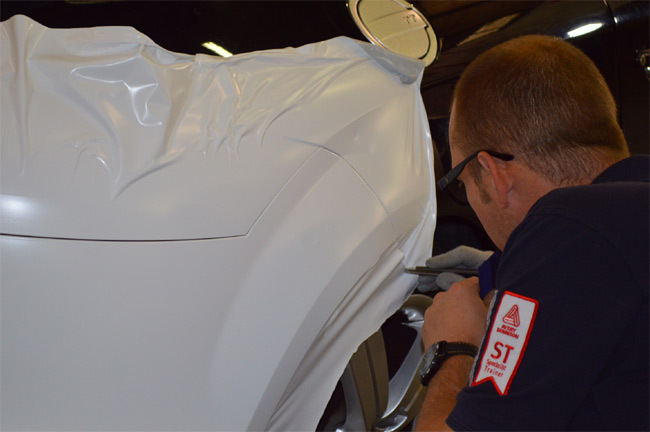 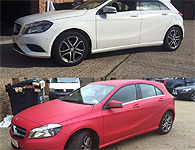 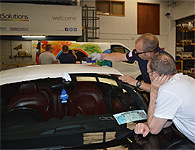 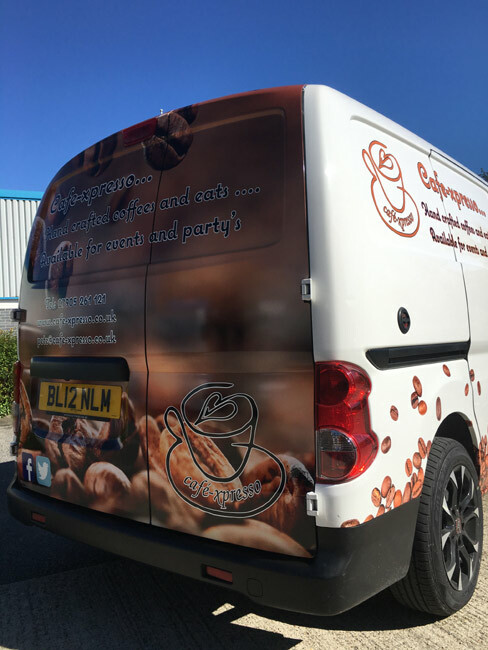 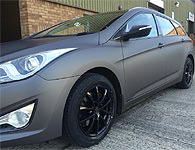 On this page you can see examples of our car wrapping work carried out for satisfied customers across the South of England. 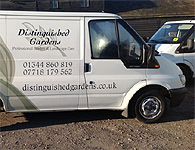 If you'd like to contact us for a free quotation we'll be delighted to take your call - or by all means send an email - full details on our contact page. 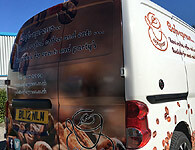 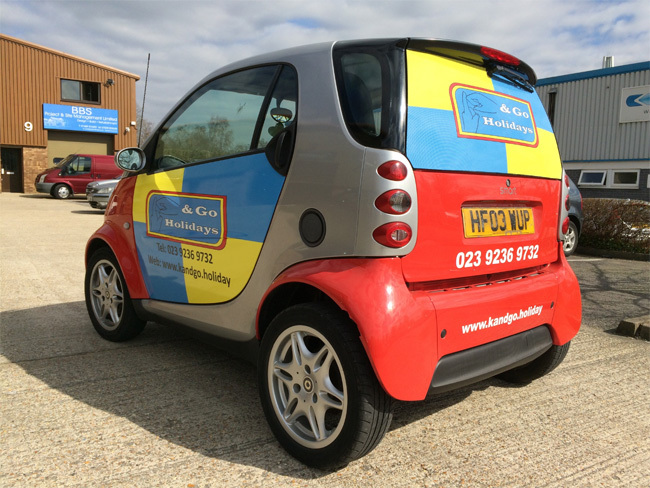 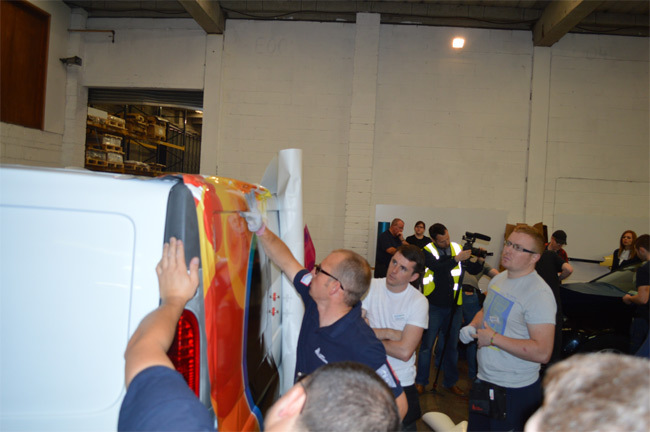 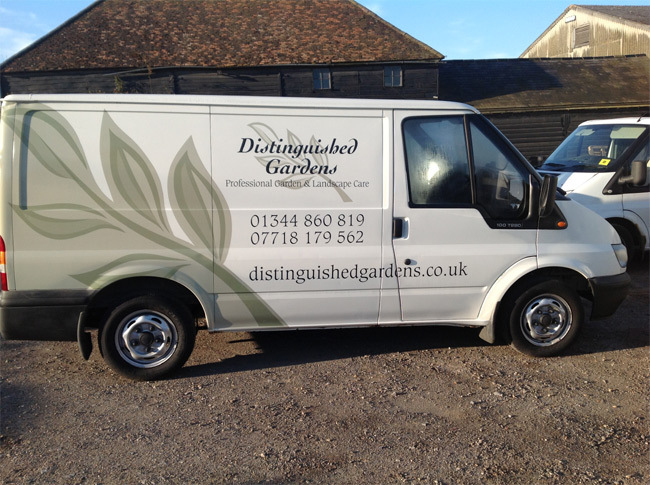 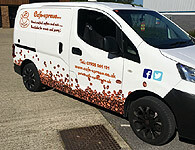 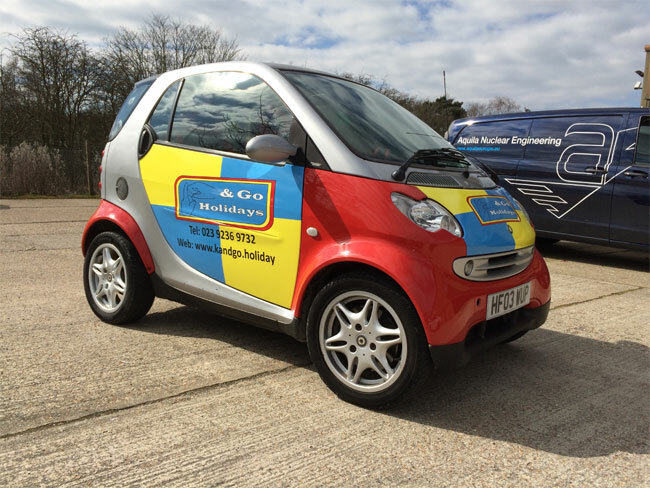 Alternatively, here's an explanation of our vehicle branding work.